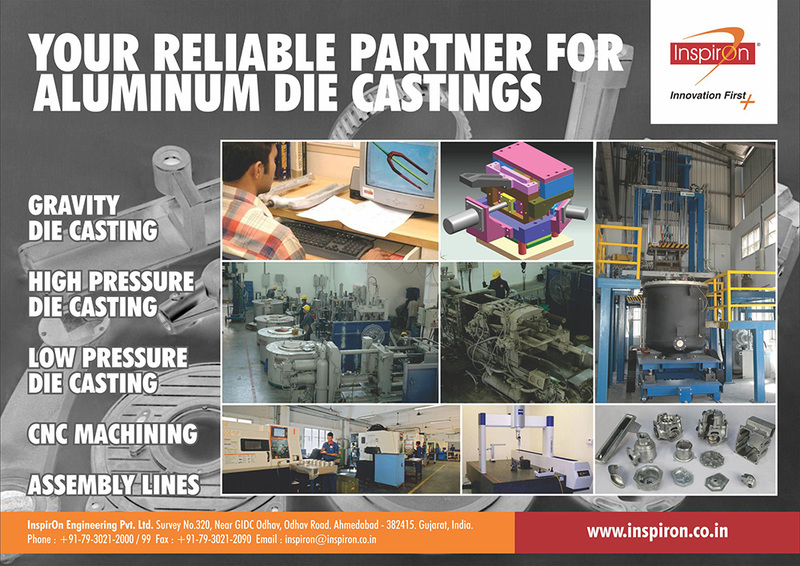 InspirOn Engineering Private Limited (IEPL) is a reliable subcontracting partner for ready to use Aluminium Die Cast parts. 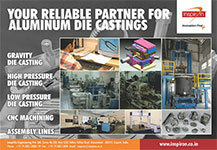 It has all three die casting processes in-house i.e. 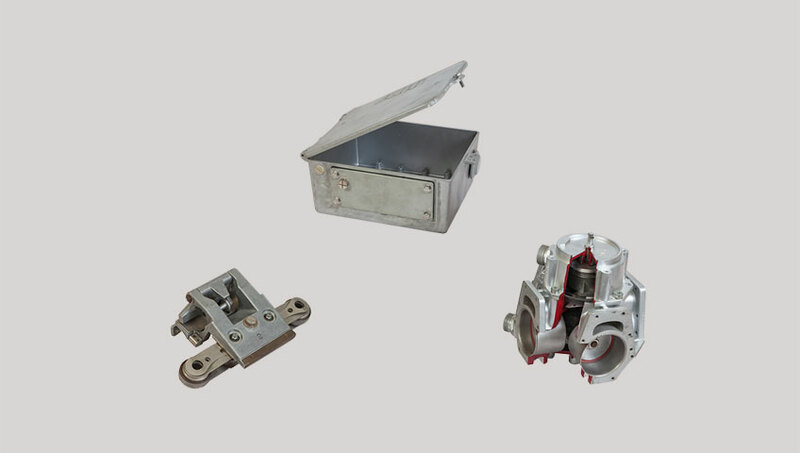 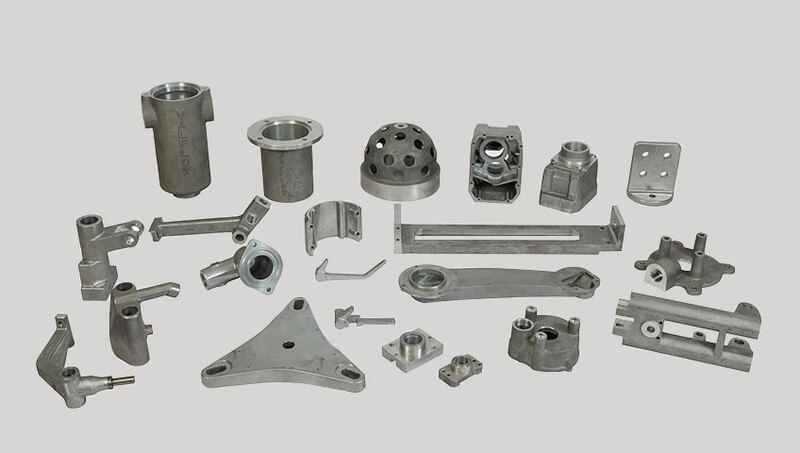 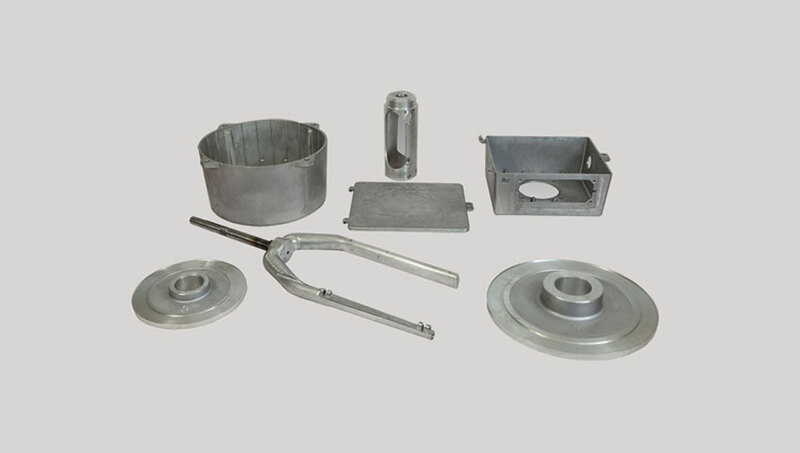 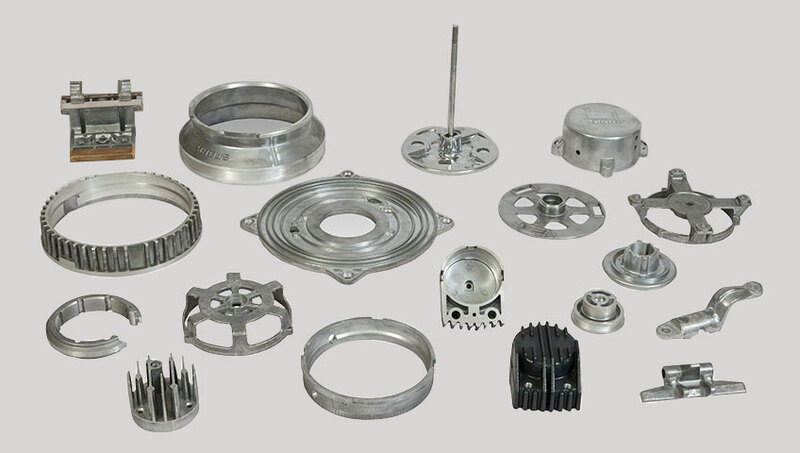 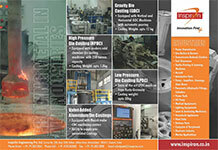 Gravity Die Casting / Low Pressure Die Casting / High Pressure Die Casting. 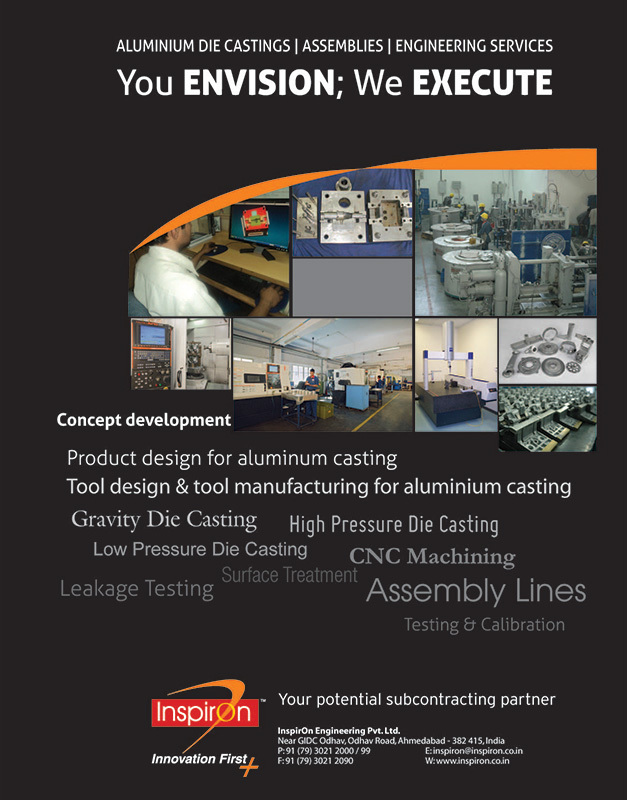 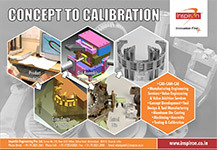 In-house facilities include component design, tool design, metal flow simulation, die casting foundry, CNC machines & dedicated assembly lines designed on lean manufacturing principles.The term coined for this line of business is Precision Engineered Solutions which emphasizes InspirOn focus in providing end-to-end solutions which start from die casting design to supply of duly calibrated components & assemblies. 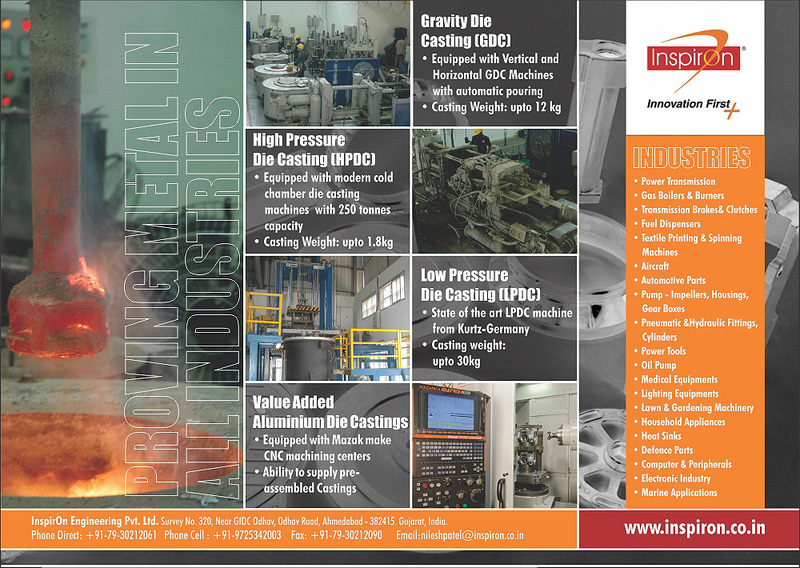 IEPL has been able to establish long term business relations with various customers in EU, USA & India. 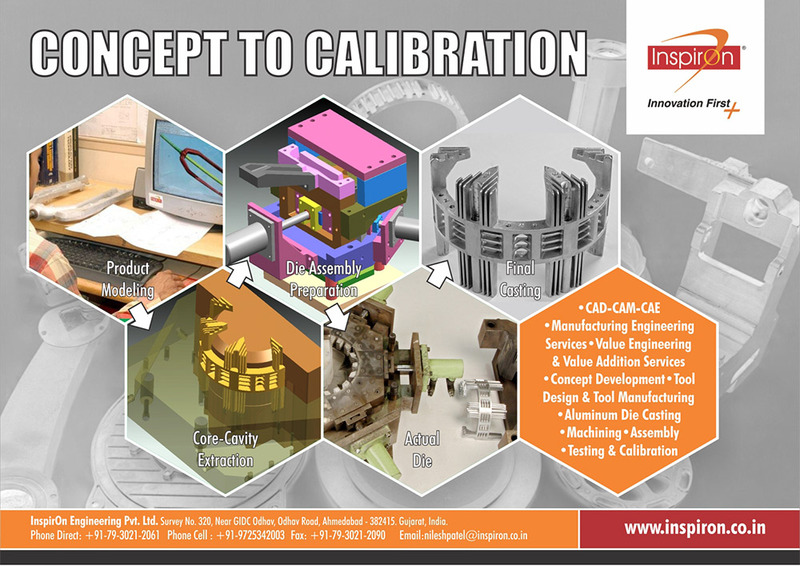 INSPIRON WAS ADJUDGED WITH “BEST SUPPLIER – COLLABORATION” AWARD BY ABB FOR EXEMPLARY EFFORTS IN ACHIEVING CUSTOMER SATISFACTION. 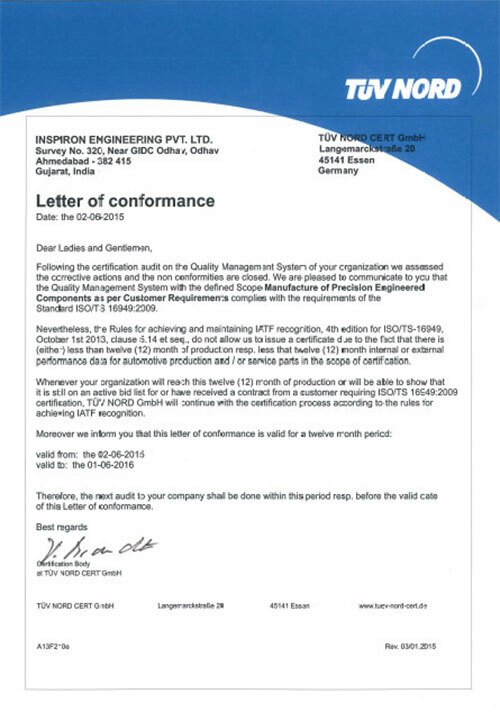 SUCCESSFUL COMPLETION OF SUPPLIERS CSR EVALUATION PROGRAM. 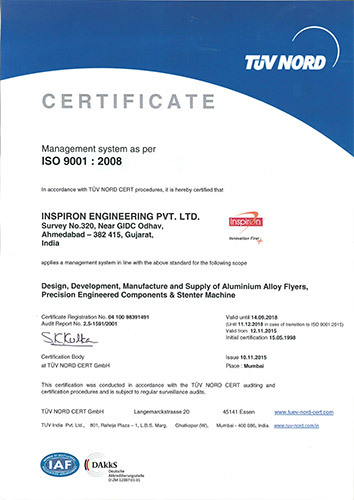 INSPIRON HAS SUCCESSFULLY PASSED QUALITY MANAGEMENT SYSTEM AUDIT FROM TÜV NORD FOR ISO/TS 16949:2009.